Nike continues to drop dope releases in their city pack. Following on from the ‘Chicago’ and ‘Rio’ releases (which dropped earlier in the year), Nike will be dropping the London Air Jordan 10 this weekend. 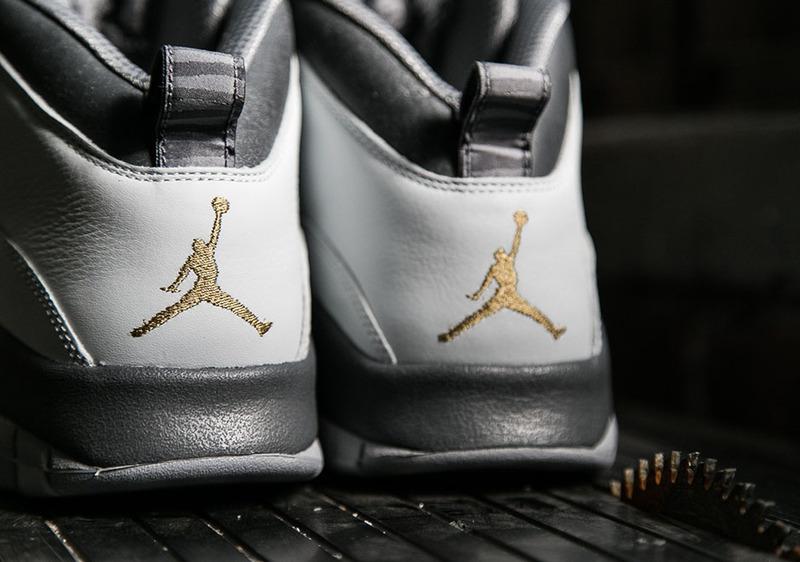 The London-inspired Air Jordan 10 is dressed in a pure platinum, metallic gold and dark grey colour scheme. The tonal Grey upper represents one of London’s nicknames, 'The Big Smoke'. This nickname was given to the city due to the 1950’s era when London residents would use coal fires to warm their homes. The smoke combined with fog would colour the London sky with tones of grey, similar to the upper of this retro. 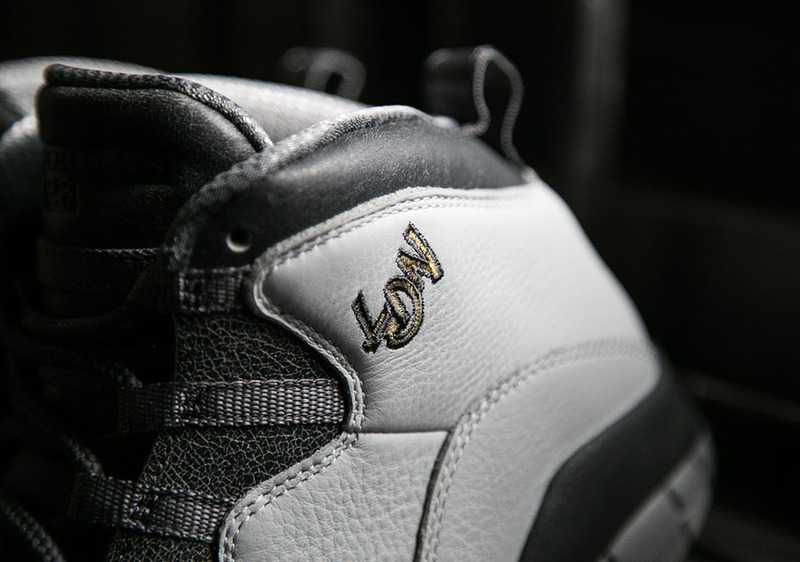 Metallic gold accents are added throughout the shoe – most notably on the stitched 'LDN' – providing a premium look for a premium city. 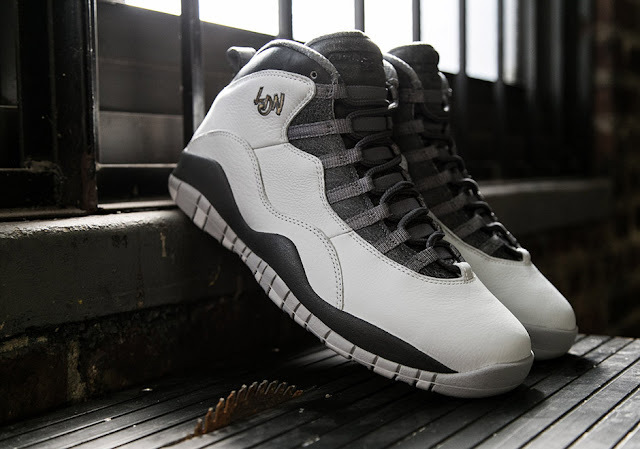 The Air Jordan 10 ‘London’ will drop on Saturday, 18 June 2016 at selected retailers.